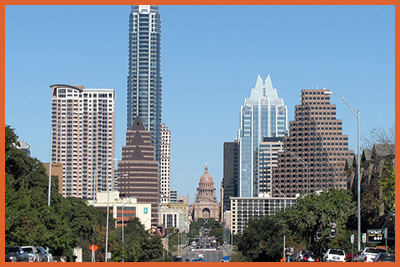 We have listed the following areas when trying to find a Central Texas Custody Attorney. The Central Texas area consists of the greater Austin area, Georgetown, Cedar Park, Round Rock, Taylor, Johnson City, Bastrop, Kyle, Killeen, Belton, Temple and Waco. In regards to Texas counties this region includes Williamson, Travis, Lee, Bell, Burnet, Blanco, Hays, Llano, Calwell and surrounding counties. 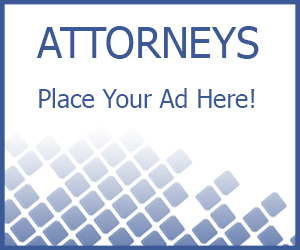 If you happen to be an attorney and you want to be listed please click here to learn more.